We offer people and communities across Louisiana with the funding and capacity that they need to educate, organize, and thrive as leaders and changemakers. We offer low-interest loans to local ventures that find it difficult and sometimes impossible to access traditional funding sources. 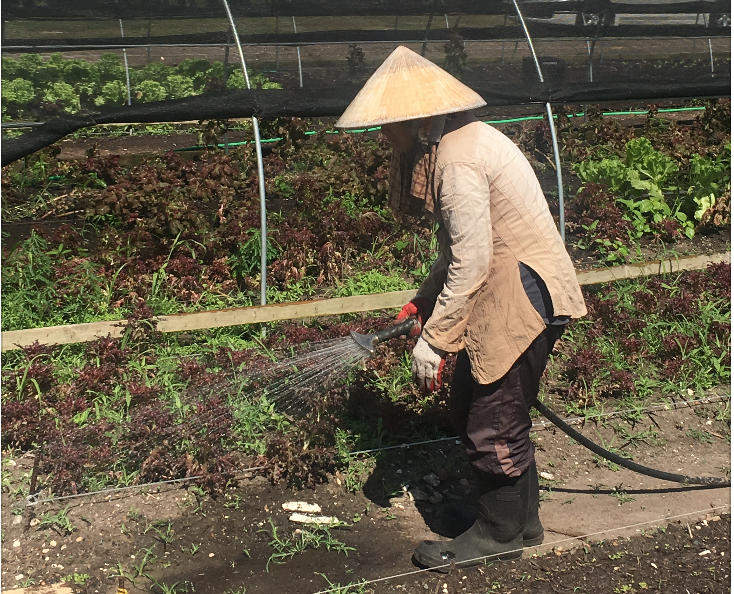 We support new and creative initiatives for social change by sponsoring mission-aligned projects that don't yet have, or may not even want to have, a 501c3 status. 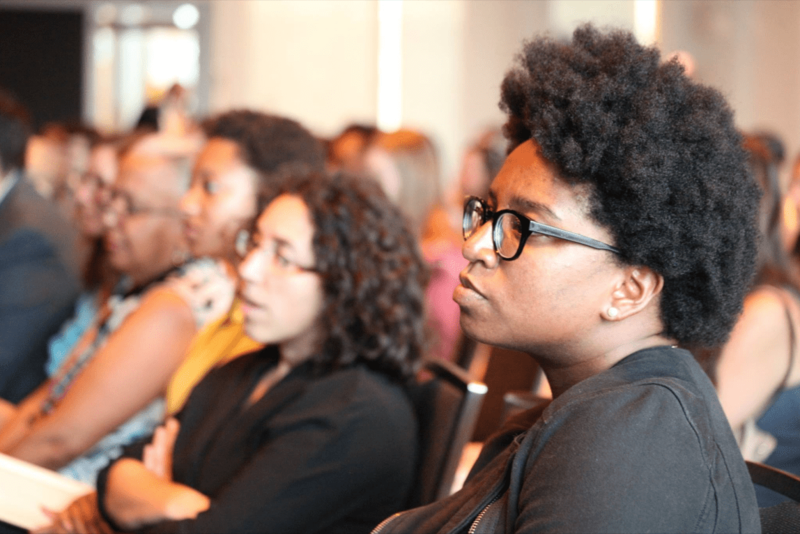 Our programs focus on the following seven areas: Abolition, Race, Climate, Gender & Sexuality, Arts & Culture, Community Finance, and Philanthropic Leadership. Additionally, we have engagement strategies that serve as a key link between our programs and our mission. 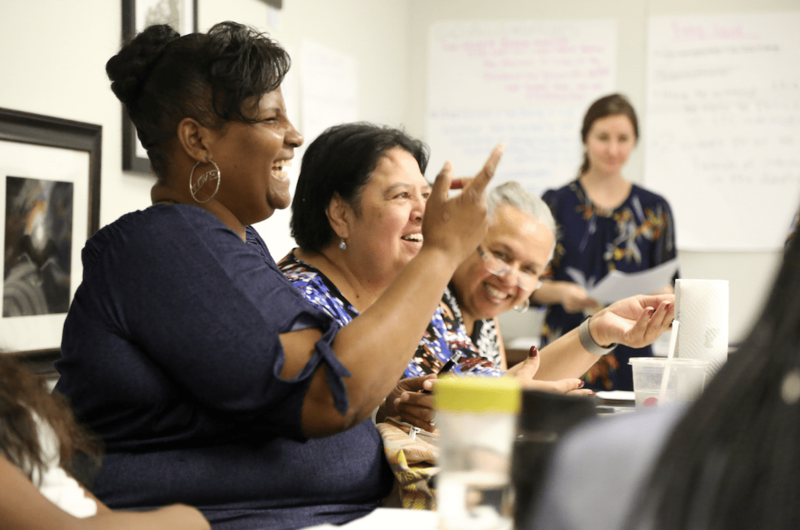 We believe that Louisiana residents should have the tools that they need to advocate for meaningful social change — and so each of our programs include an opportunity for residents to build skills and connections that allow them play a key role in local decision-making processes. Stand up for Renters' Rights! 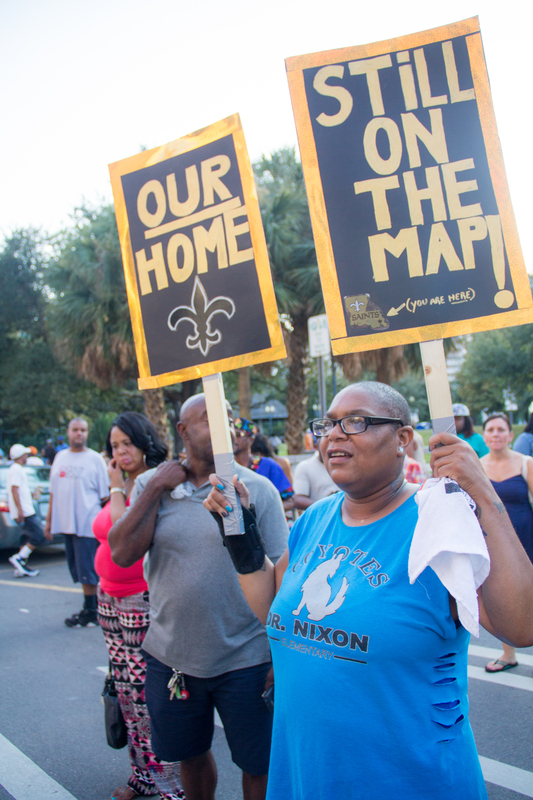 Baton Rouge, you can support the work RIGHT NOW by calling your local Councilmember and asking them to vote YES to the Tenant Protection Ordinance on February 27.